Original art makes a great Christmas gift, and if it's also affordable, and useful- so much the better! Moleskines are a legendary brand of notebook, and this particular book is just the right size for your pocket, your purse, or for a stocking! 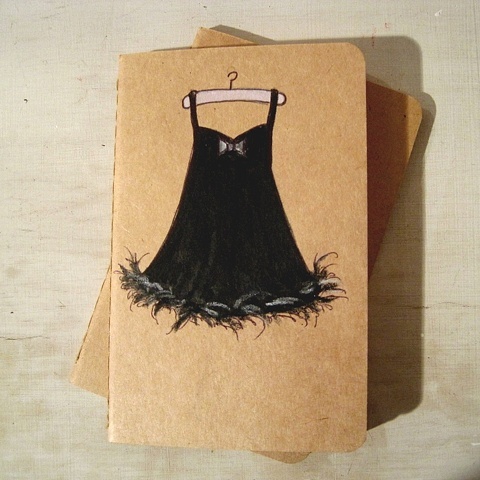 If you'd like me to personalize this notebook for you- just let me know!